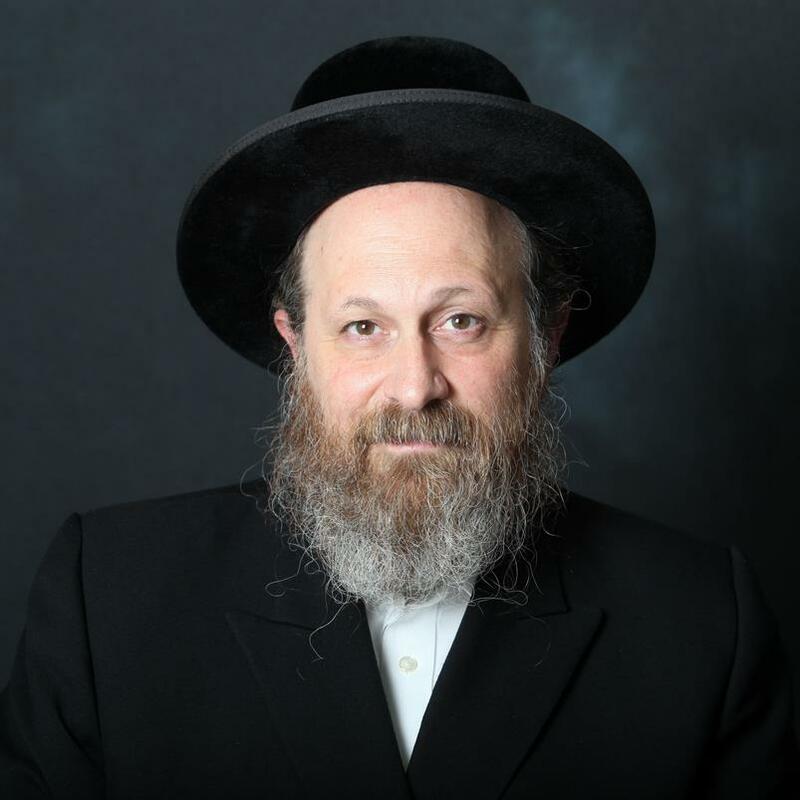 Issues in choosing a name: Talking to a Tzaddik; Who chooses the name; Differences in naming between sons and daughters. Connection with the soul of the person after whom the child is named. Some names with particular kochos (strengths). The letter “Hey” in women’s names. Importance of calling somebody by their Jewish name.